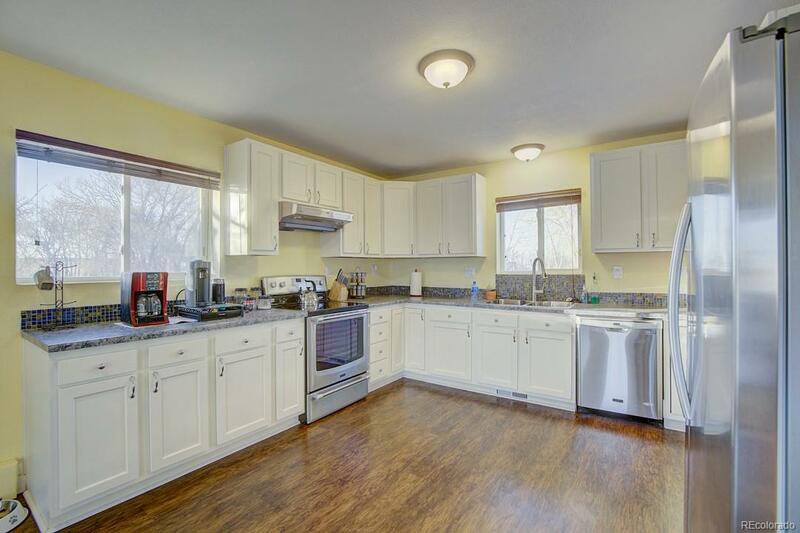 Welcome home to a charming 4 bed 2 bath walkout ranch home on 1.4+/- acres of horse property with no HOA! Entering the home front door you are welcomed with an abundance of natural light spreading across the warm open floor plan from the skylights. 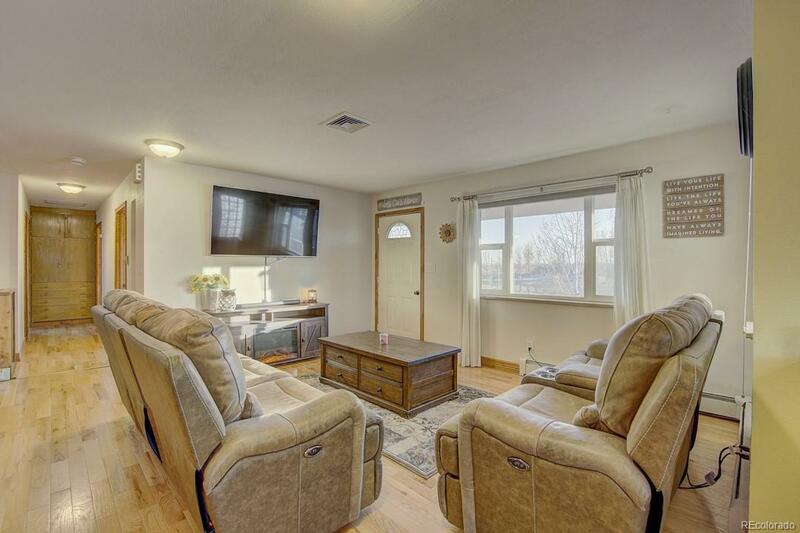 This recently remodeled home features stainless steel appliances, newer carpet, laminate floors, granite in bathrooms, a wraparound deck, a newer roof, washer/dryer hookups on the main level and downstairs, and much more. 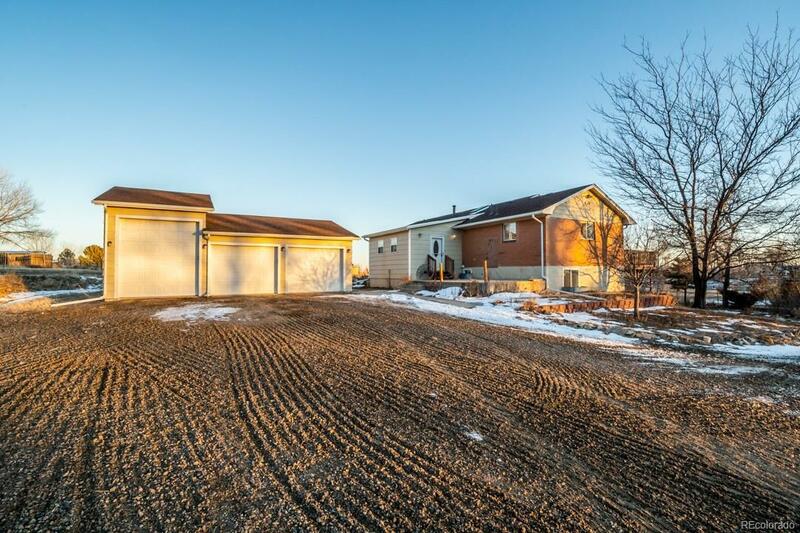 Outside the home, there is an oversized detached 3 car garage, horse amenities (fencing, gates), a loafing shed with lighting, and a tack shed allowing plenty of room and resources to enjoy your property. 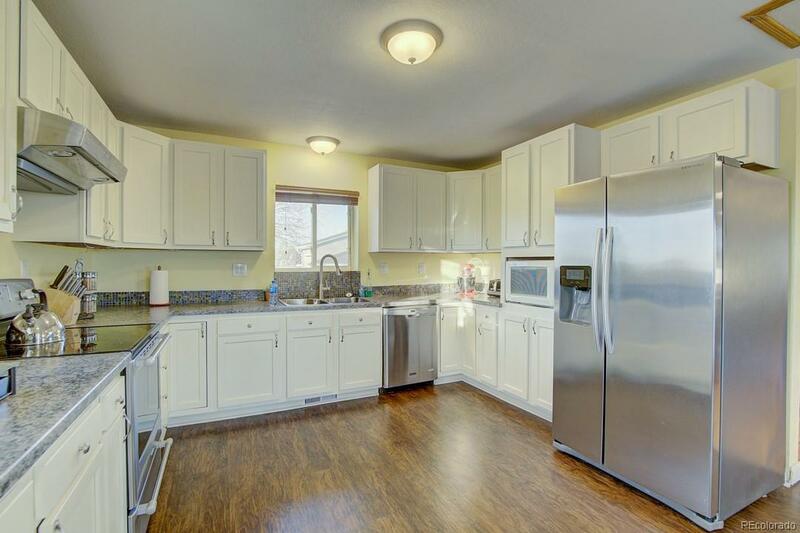 Dont miss out on this meticulously maintained home!